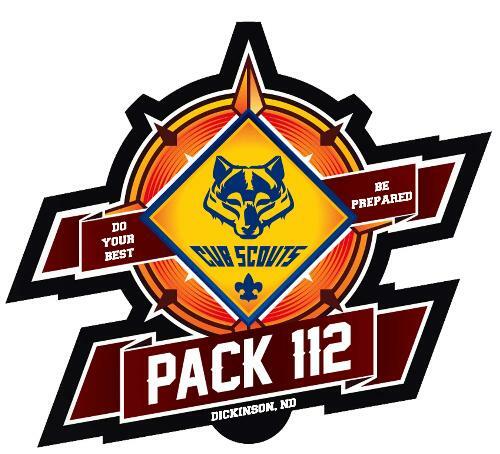 Welcome to the Pack 112 website! We have our Pack Meetings at Jefferson Elementary School. Our Charter Organization is Kiwanis International.